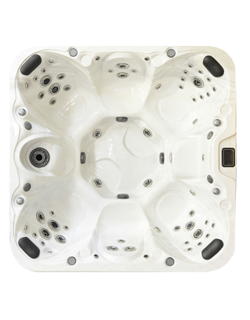 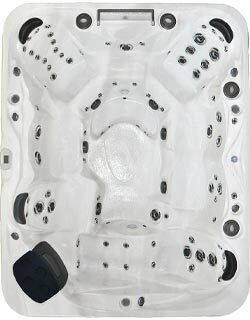 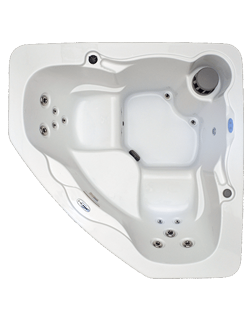 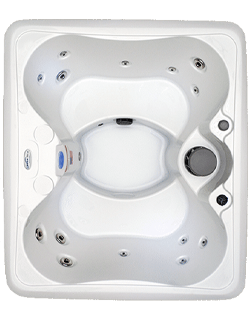 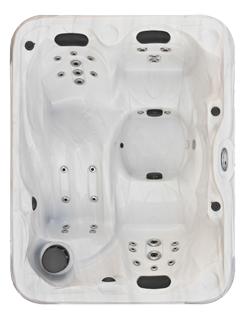 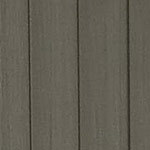 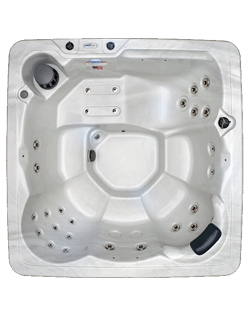 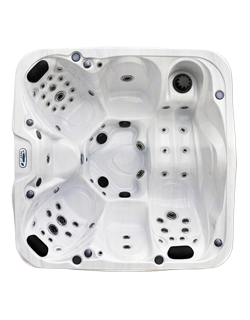 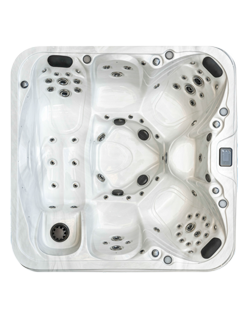 MSRP $12,995 The MS755 spa is designed for those who want luxury, but have limited space available. 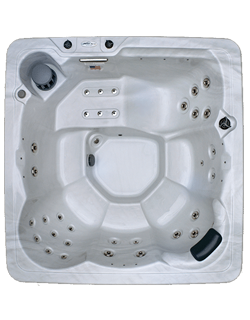 The lounger is nice and roomy and includes extra therapy jets for your back, legs, thighs, and shoulders. 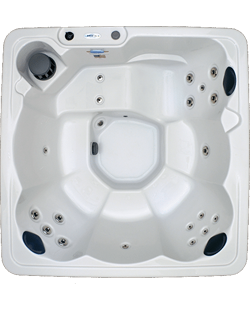 The patented jet system along with deluxe pillows easily detach for cleaning and ABS bottom make this therapy spa superior in every way.